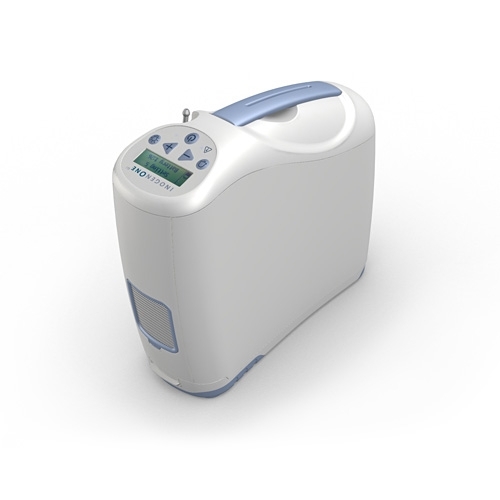 Update April 5th, 2017 – Only One New Portable Oxygen Concentrator for 2017, Inogen One G4 – The lightest with most oxygen available. So small you can wear it! 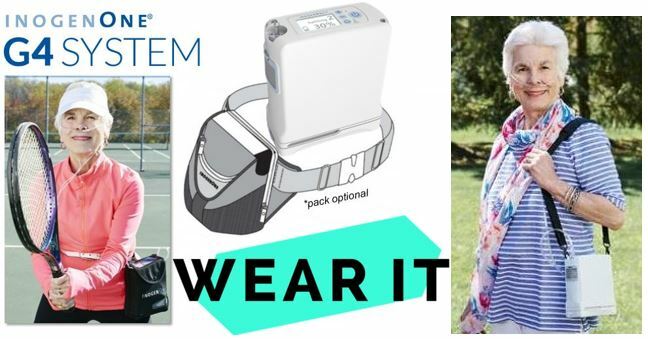 Update: 7-08-2016 – “Full 2016 Review”, 2016 Portable Oxygen Concentrator Guide – Compared and Reviewed. 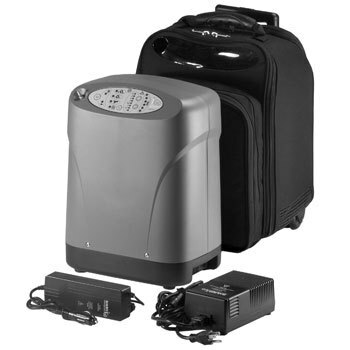 2-22-2016, Update for 2016 Portable Oxygen Concentrators, see this post for what is new for 2016, update, review and technical data. 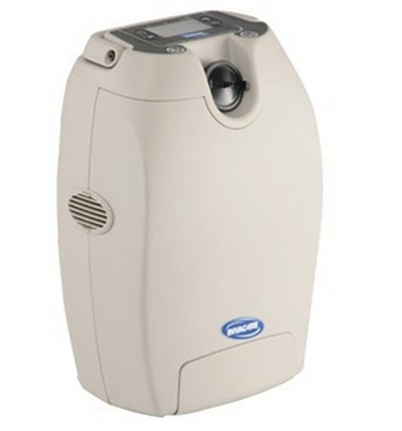 2016 Portable Oxygen Concentrators Updated – Reviews, Charts & Tech Data. 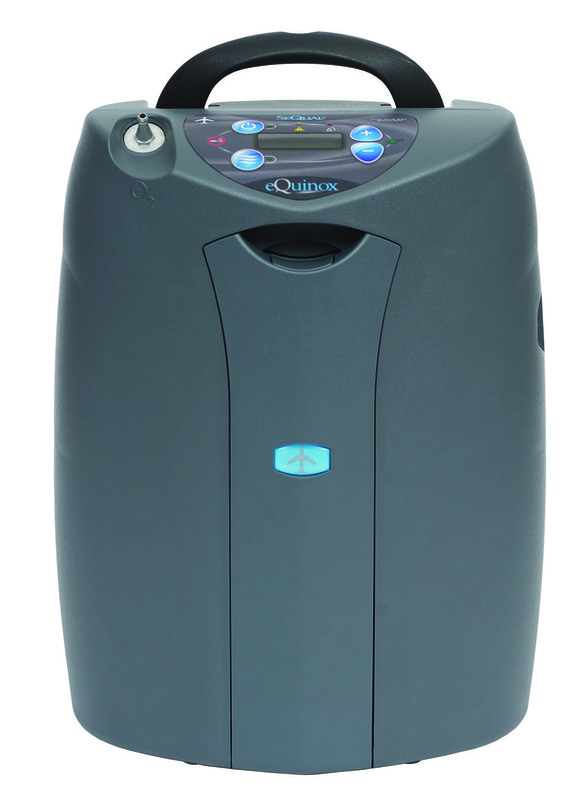 Updated, 7-30-2015: New Portable Oxygen Concentrators Reviews, Comparisons and Technical Data. 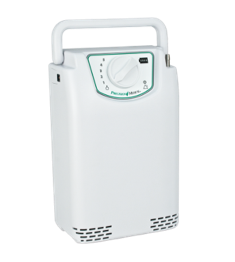 It’s time for the new “2015 Portable Oxygen Concentrators Chart Update and Reviews“. 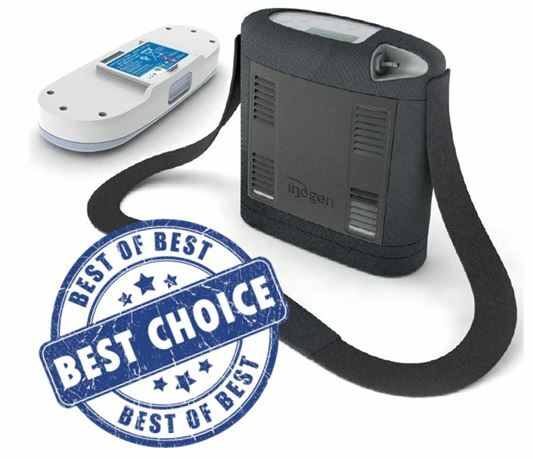 The Pulmonary Paper has put out their yearly review of all portable oxygen concentrators on the market and Main Clinic Supply tells you which are the best in the market for 2015. 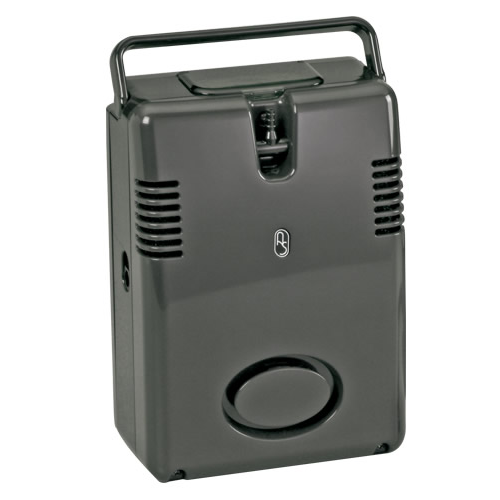 The top 4 portable oxygen concentrators are listed below. 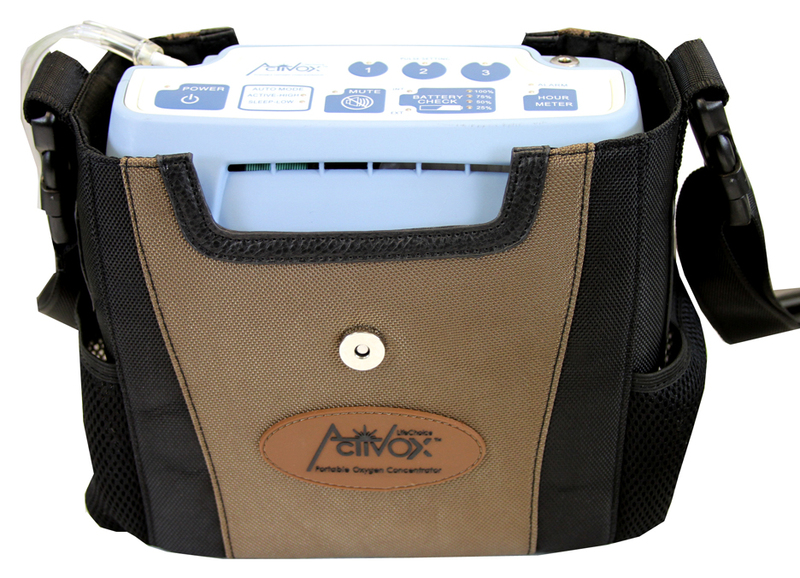 They are chosen first by their ability to keep the patient oxygenated and then by convenience. 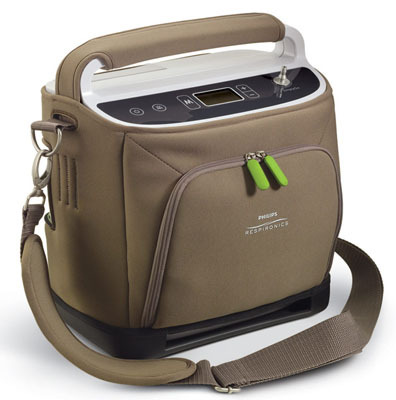 Portable Oxygen Concentrators (POCs) have become increasingly high tech in 2015, allowing for increased oxygen delivery, small devices that are even stylish. Oxygen tanks and bottles, that are clumsy and ugly plus require refilling, are becoming increasingly obsolete. 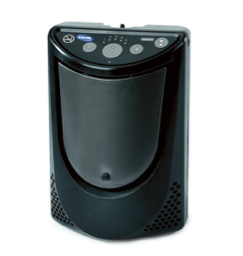 Do your research below and decide which machine suits your oxygen needs and lifestyle the best. Look forward to going outdoors and stop dreading to leave the house, hauling those awful tanks around. 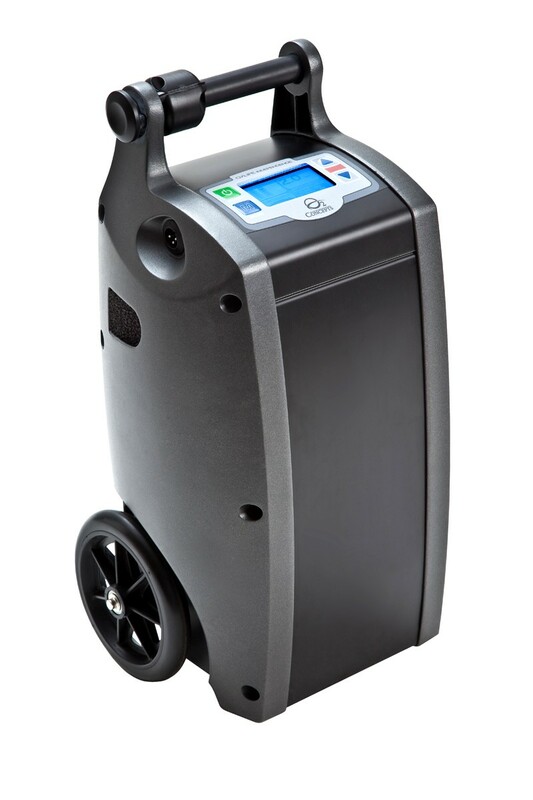 Reclaim your freedom with a new Portable Oxygen Concentrator! *Approximate Continuous Flow volumes at 2, 4, and 6 LPM are provided for comparison to maximum volumes delivered. Unit & Battery (Approx.) 6 lbs. 7 lbs. 19 lbs. 14 lbs. Max. 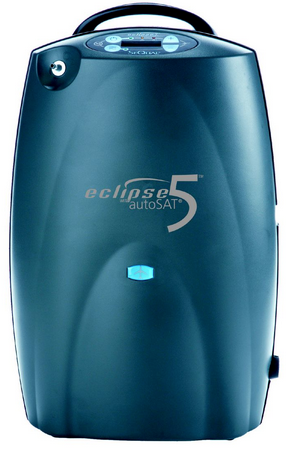 Altitude 10,000 ft. 9,000 ft. 13,123 ft. 13,130 ft.
Unit & Battery (Approx.) 4 lbs. 5 lbs. 19 lbs. 20 lbs. Max. Altitude 12,000 ft. 10,000 ft. 13,123 ft. 10,000 ft.